Spotify pre-tax loss jumped to £26.5m in 2010 | What Hi-Fi? Music streaming service Spotify is still struggling to make money. Despite a huge rise in revenues last year, pre-tax losses jumped to £26.5m in 2010, according to accounts filed at Companies House. Losses increased by 60 per cent from £16.6m in 2009 as the service struggles to cope with the licensing costs it has to pay the music industry, and a long-delayed US launch. However, revenues rose to an impressive £63.16m in 2010, up from £11.32m the previous year. The bulk of this was from subscriptions, which brought in £45.07m last year, while advertising revenues were £18.06m. "The group has ambitious growth plans and has signed license agreements with a number of US record label groups for the American. market." 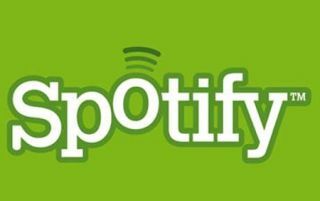 Spotify claims it now has two million paying subscribers, and recently instigated a controversial tie-up with Facebook.